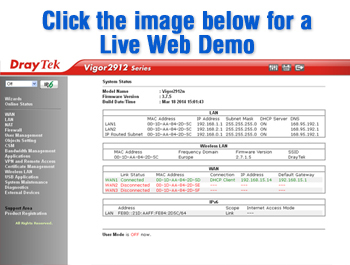 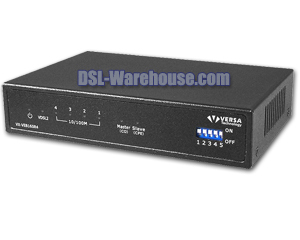 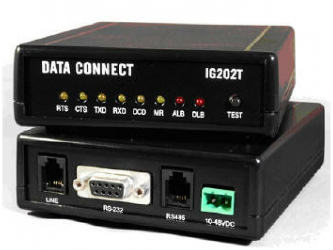 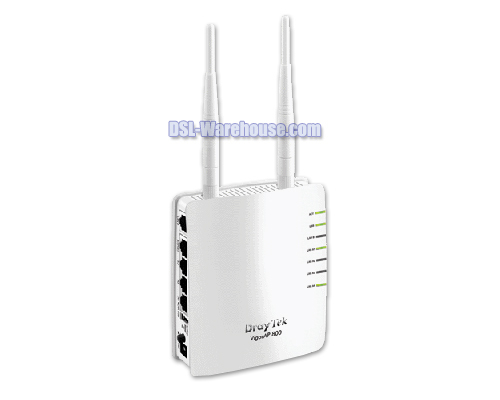 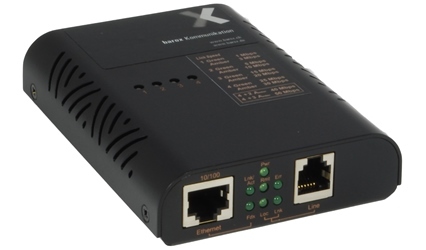 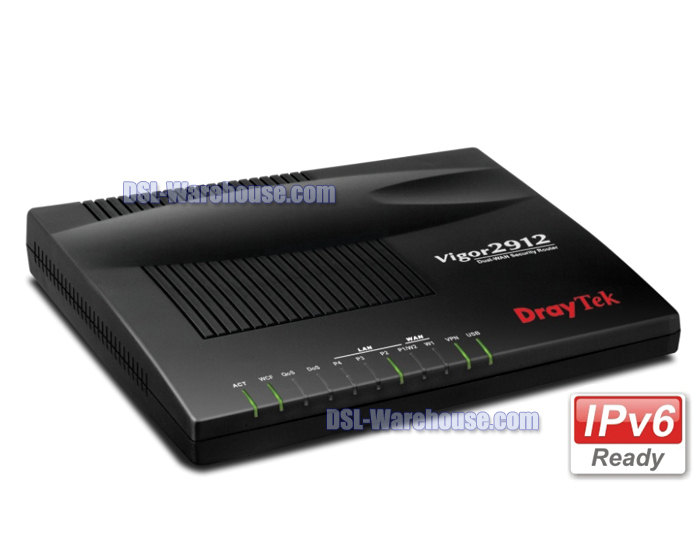 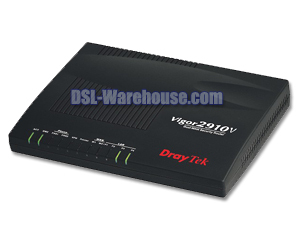 The Vigor 2912 offers two fast Ethernet WAN interface ports (LAN port 1 can be configured as WAN 2.). 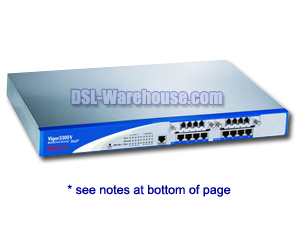 You have the flexibility to choose different Internet feeds based on the local High Speed Internet plan offered by the ISP and utilize multiple connections via dual WAN load-balance and redundancy. 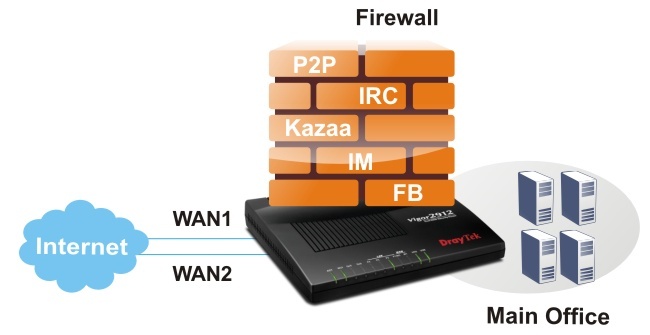 Enabling both WAN 1 and WAN 2, 2 WANs share Internet traffic requirements of your organization (load-balance). 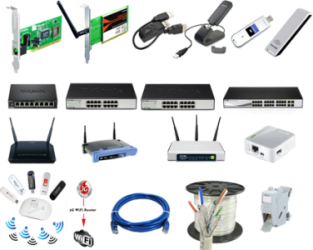 During downtime, you will always have an access to the Internet even if one of the WAN fails (redundancy). 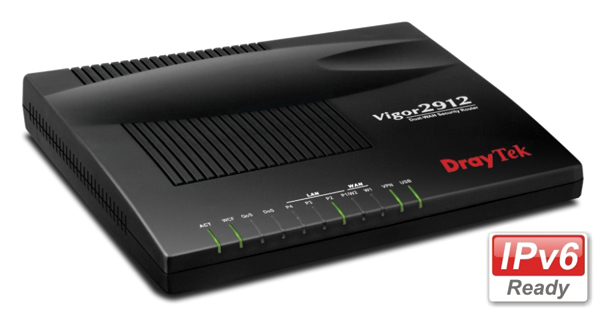 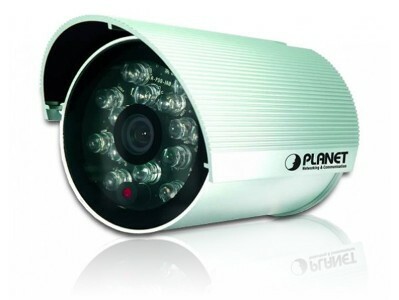 The Vigor 2912 supports up to 16 LAN-to-LAN VPN tunnels secure remote data access, such as inter-office, or home-office communication with multi-protocols: PPTP /IPSec/L2P/L2TP over IPSec.